Serving cities between North Bay and Gravenhurst to and from Pearson International Airport. 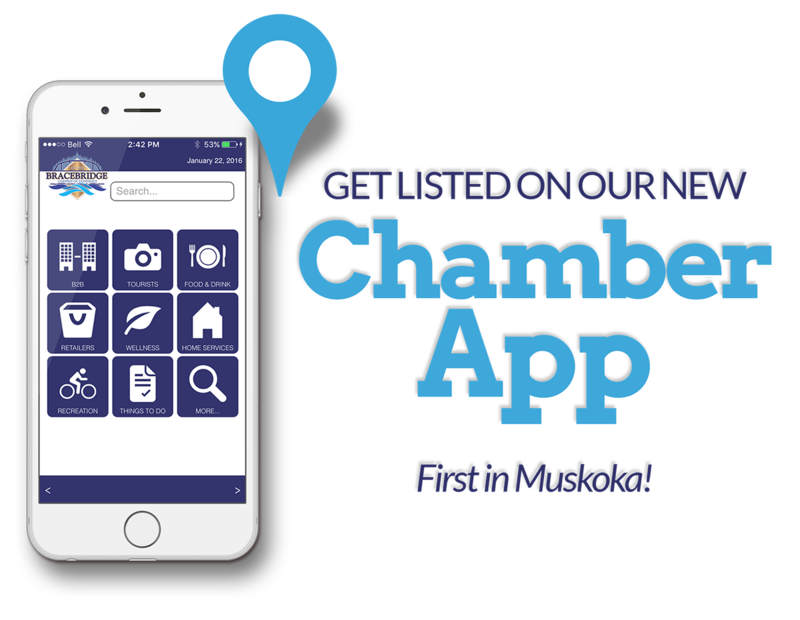 Previous post The Chamber is thrilled to welcome our newest member! Next post Full-service software development agency specializing in web and mobile applications. 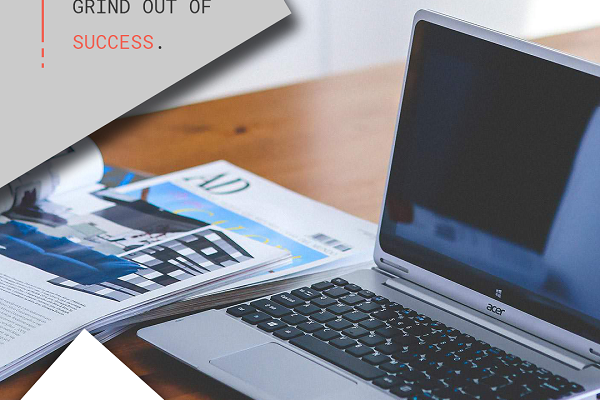 Full-service software development agency specializing in web and mobile applications. 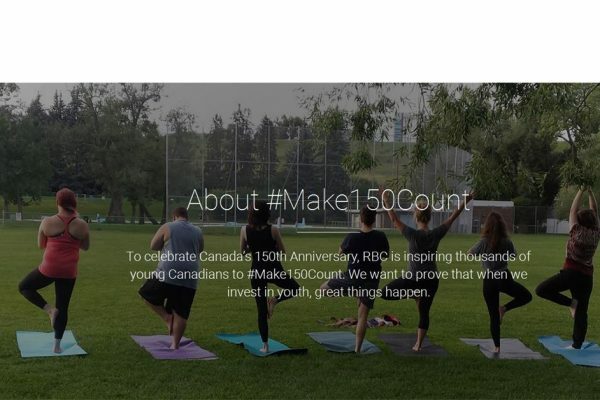 RBC is giving $150 to thousands of young Canadians and challenging them to make a positive impact in their communities. Hot off the Press! 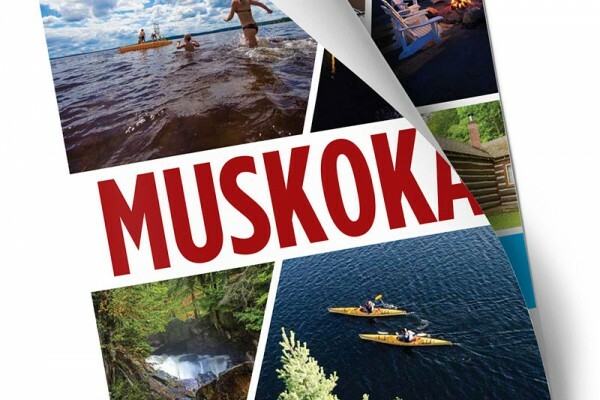 Muskoka Tourism Visitor Guide!